MI makes some changes Hardik Pandya and Akila Dhananjay are available to play. Suryakumar Yadav and Even Lewis started the inning of Mumbai Indians. Both players played a great inning. They made 100 runs partnership for the first wicket and scored 84 runs in the powerplay. 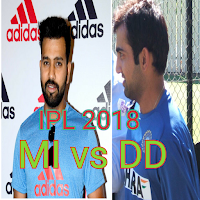 Both achievements are the new record in IPL2018. Tewatiya got both openers wicket. Jason Roy of Delhi Deardewils did possible which was looking impossible. He scored 91 with the help of 6 sixes and 4 boundary's and he remains not out. 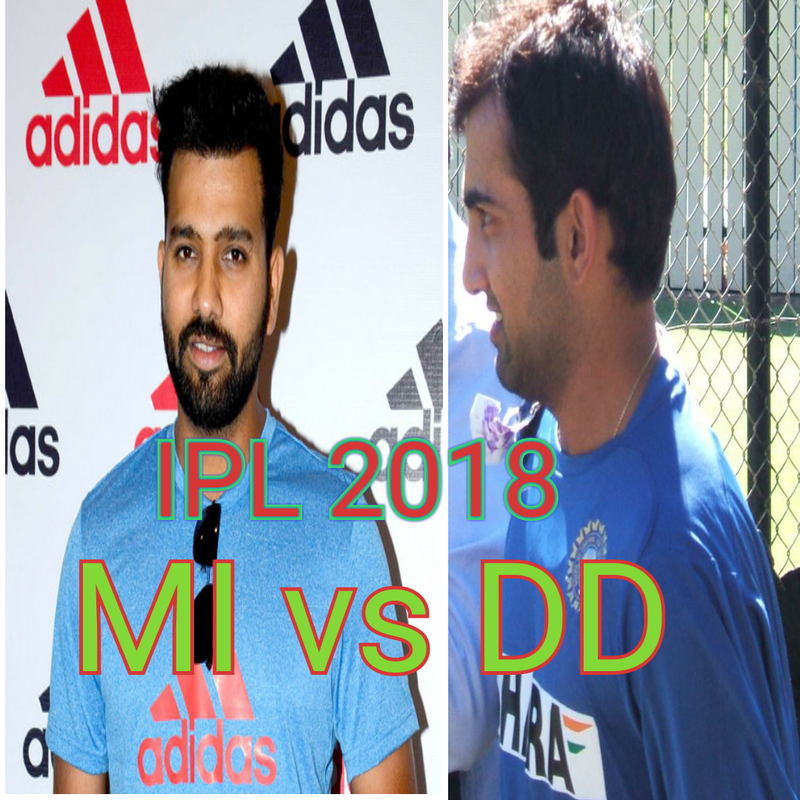 The result is Delhi Deardewils won the match the 7 wicket.